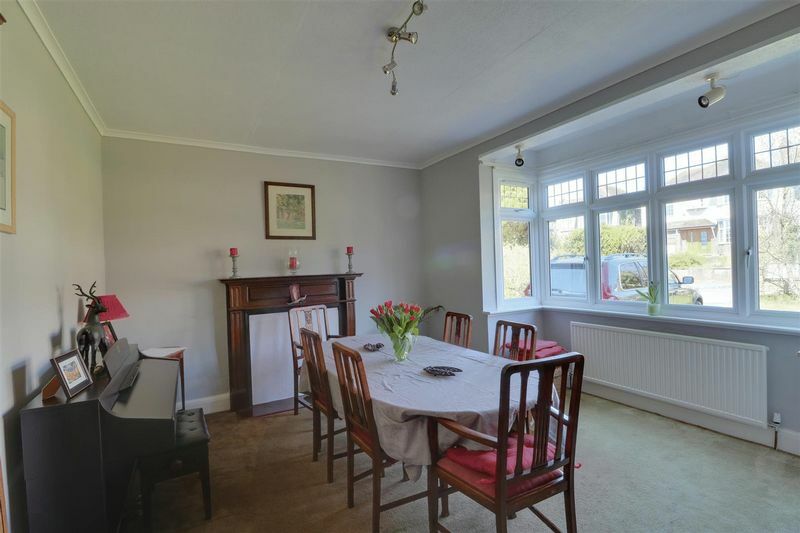 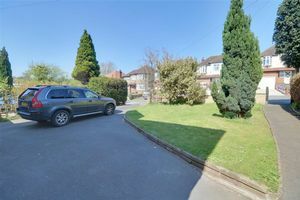 Frost Estate Agents are delighted to offer this spacious family home found in a popular residential area ideal for both schools and commuting. 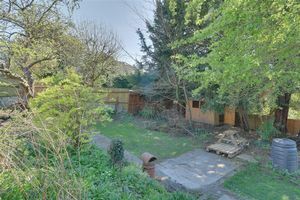 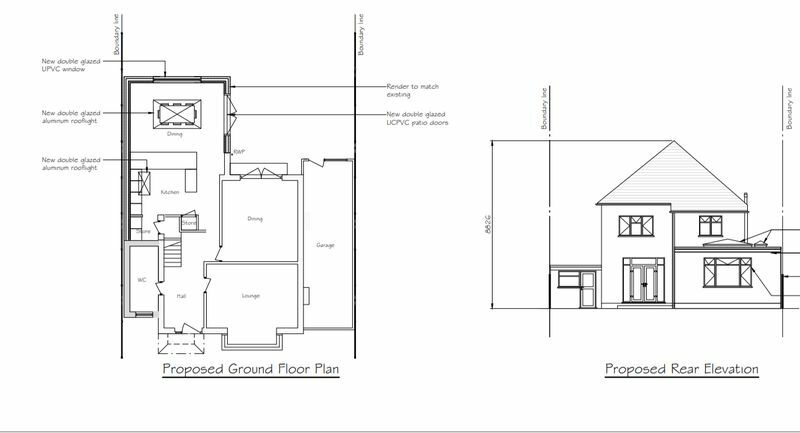 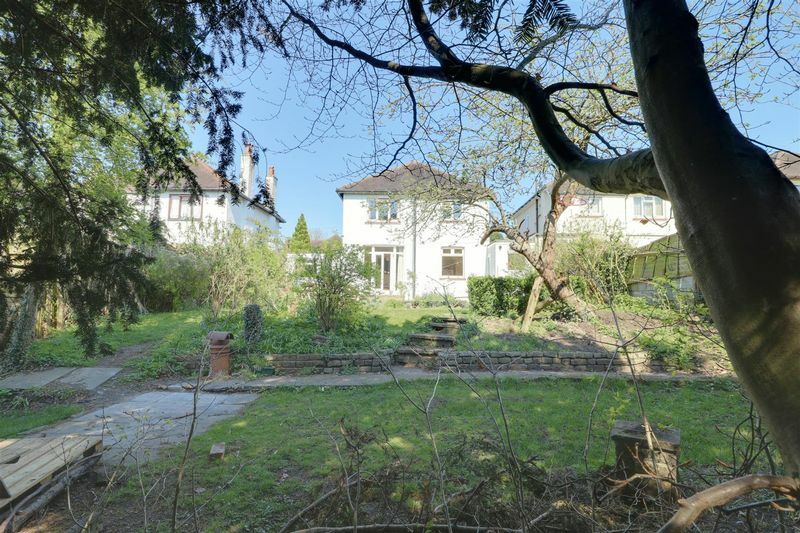 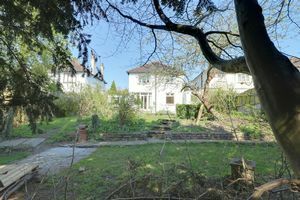 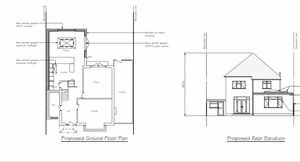 The current vendors have gained additional planning permission to extend the property further, however with an impending job move abroad this property has now become available to purchase with no onward chain. 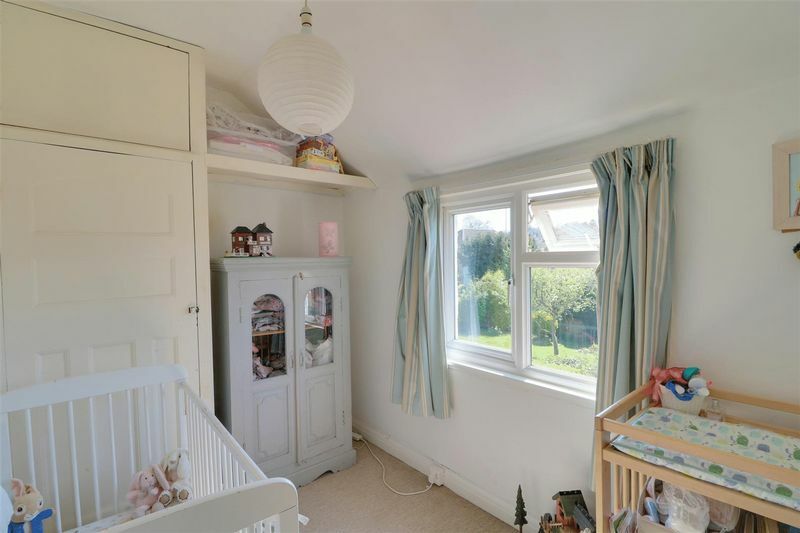 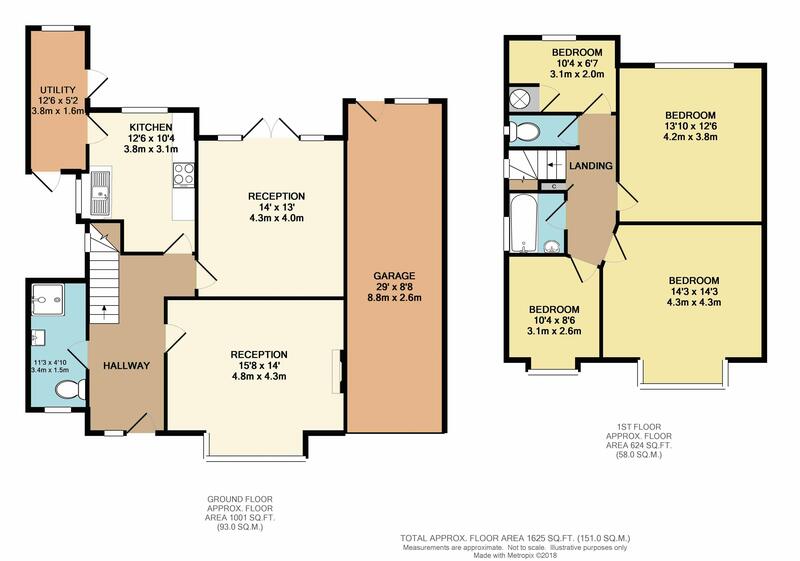 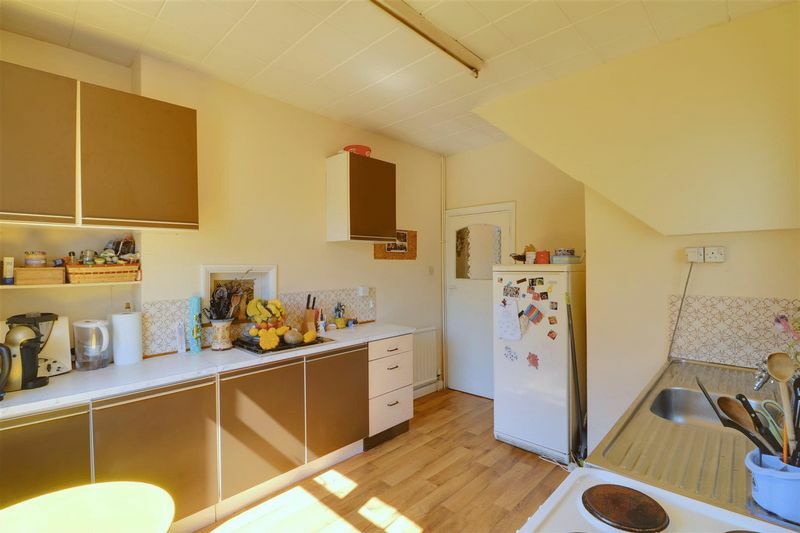 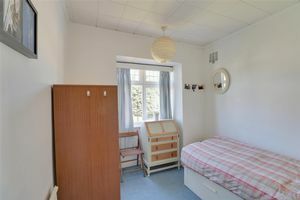 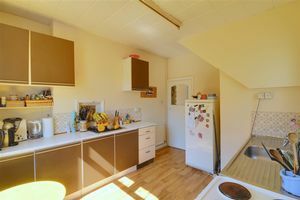 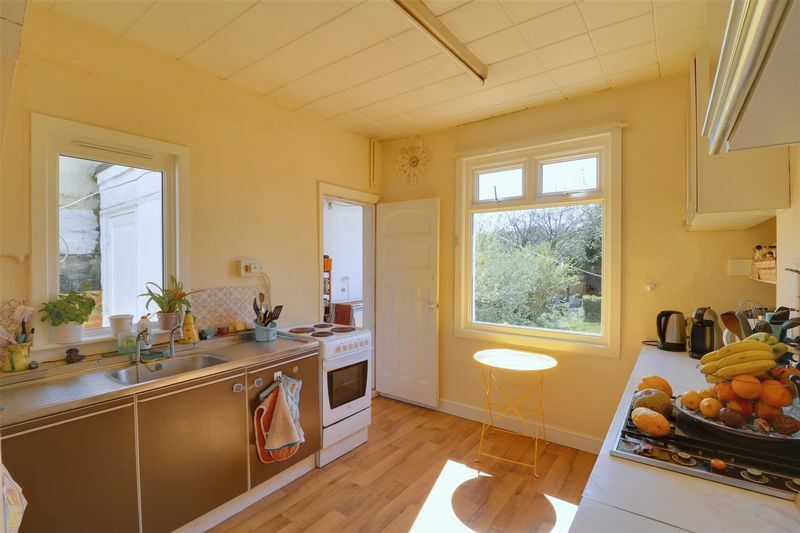 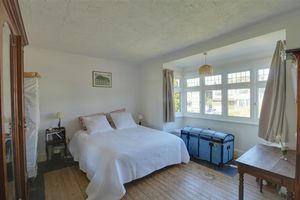 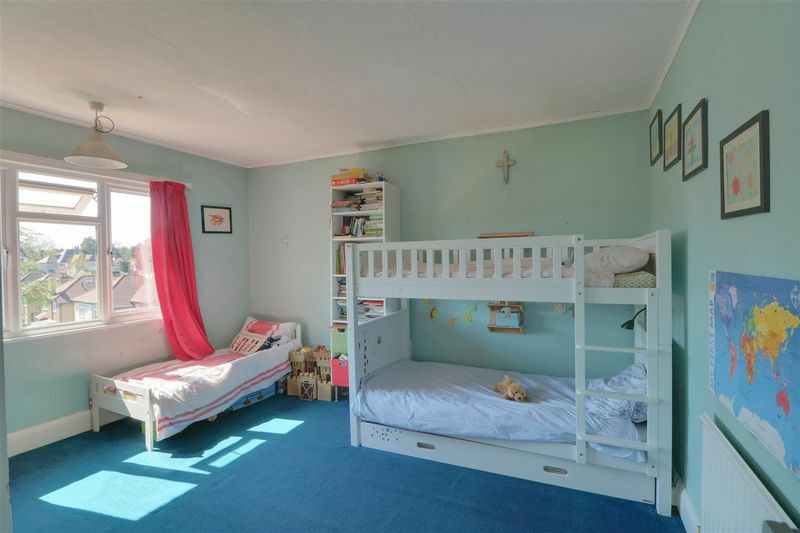 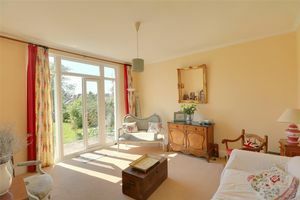 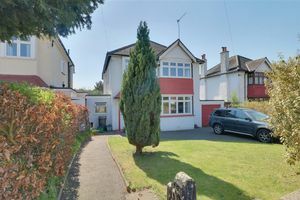 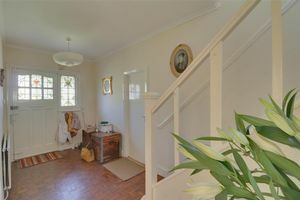 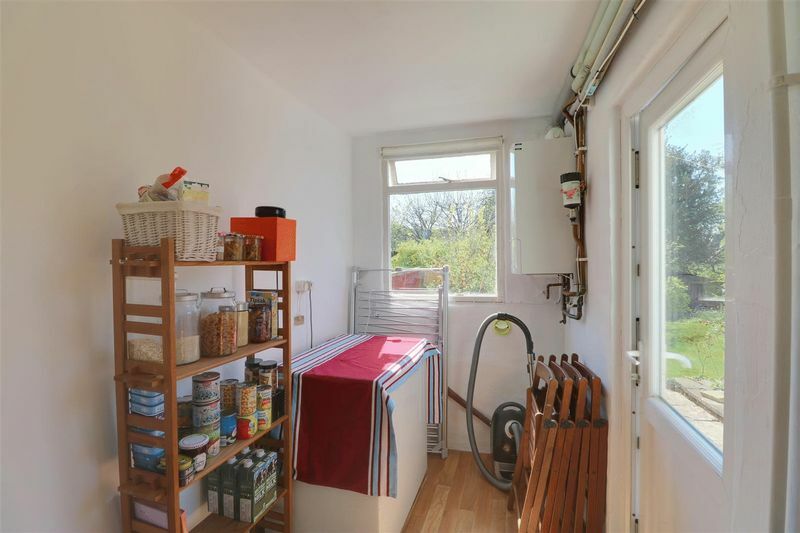 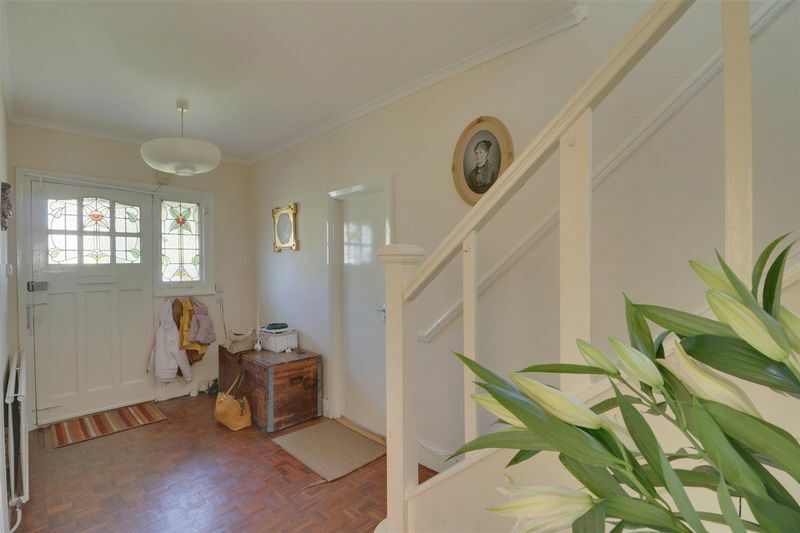 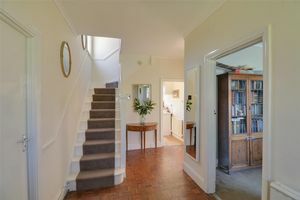 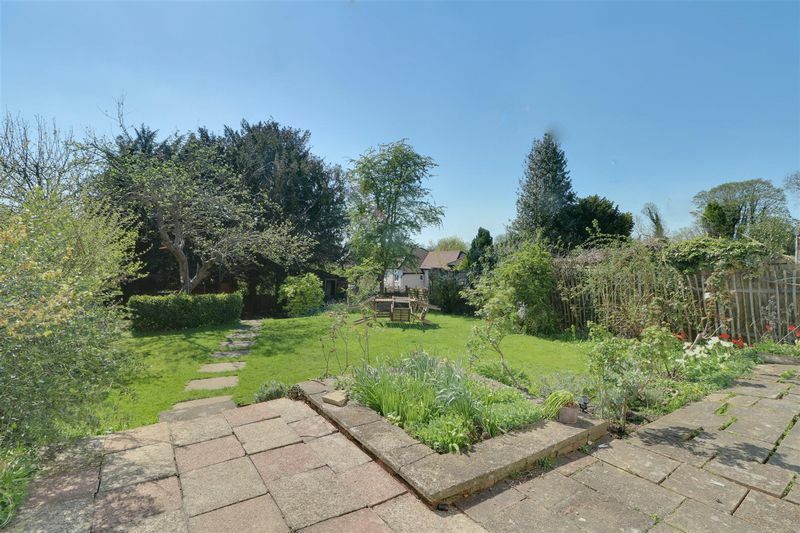 Located in a very popular area ideal for families, permitting easy connection to Purley town centre, accompanied with its excellent train station serving fast and frequent links to central London (Victoria and London Bridge). 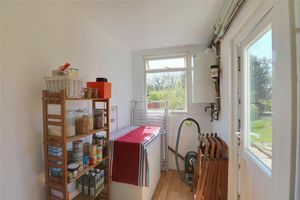 Riddlesdown and Purley Oaks train services are also located within walking distance and provide additional links to central London. 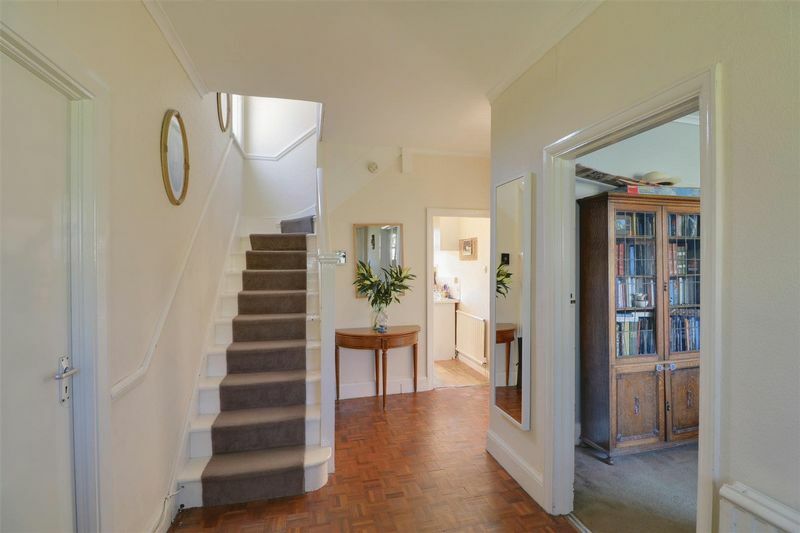 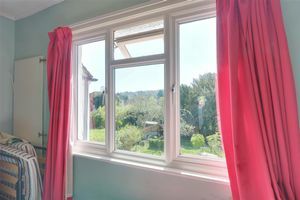 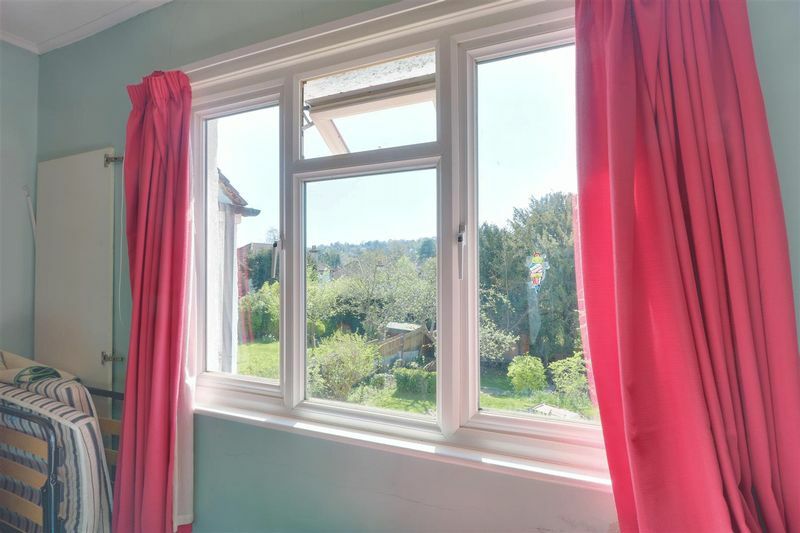 The area offers some excellent local schools, open spaces, recreational facilities, golf courses, bus services, local amenities and the highly popular Purley Bury tennis club.